Texas has a total of twelve medical schools, of which six, Baylor College of Medicine, University of Texas Southwestern Medical Center, McGovern Medical School at the University of Texas Health Science Center, at Houston, The University of Texas Health Science Center at San Antonio Joe R. and Teresa Lozano Long School of Medicine, University of Texas Medical Branch School of Medicine, and Texas Tech University Health Sciences Center School of Medicine, make the top 100 medical schools list in research and primary care, according to U.S. News and World Report. 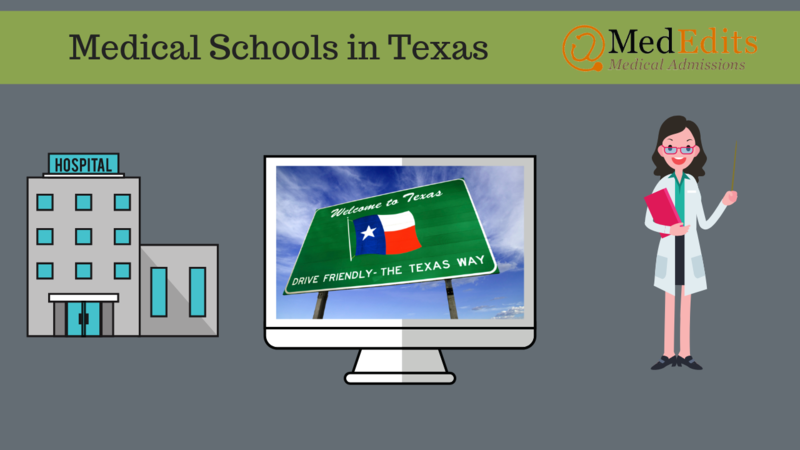 Texas medical schools are competitive to get into, especially so for out-of-state students. Considering applying to medical schools in Texas? Sign up for a FREE 15 minute advising session with an admissions expert. Briefly discuss any unique circumstances or life experiences that are relevant to your application which have not previously been presented. Optional Essay is limited to 2500 characters, including spaces. 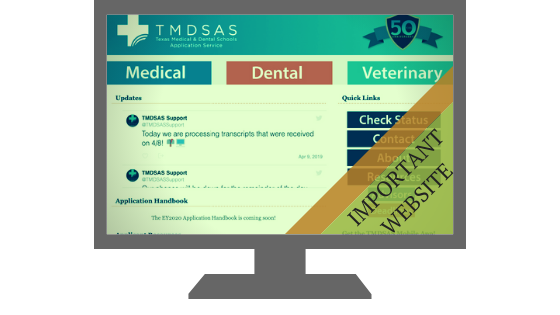 We encourage all applicants to complete the optional TMDSAS essay. If applying to Baylor, you will complete the AMCAS application. How Competitive are you for Medical School Admissions in Texas? When applying to medical school, it is important to determine if your application is competitive. 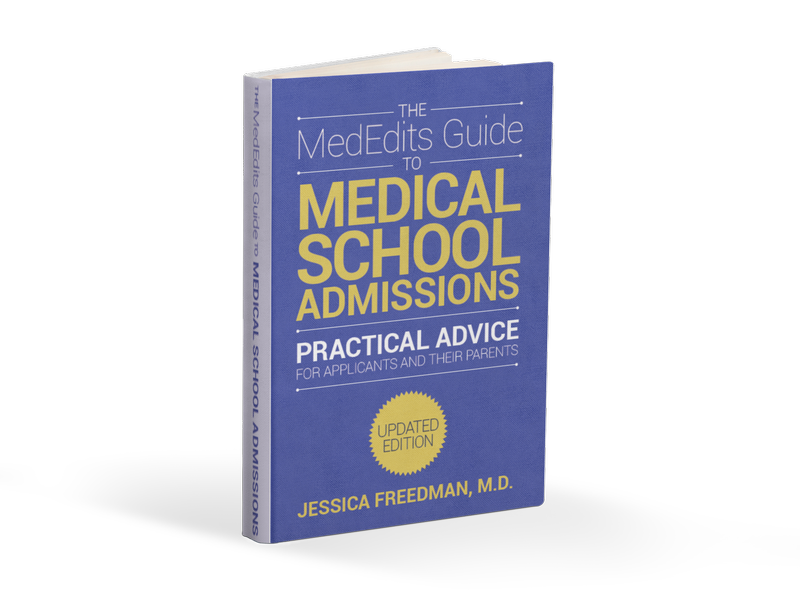 While researching medical schools, it is essential that you pay attention to the average MCAT scores and GPAs of accepted students, and acceptance rates. If you are considering medical schools in Texas as an out-of-state applicant, it is imperative that you also research what percentage of the entering class is comprised of in-state students. Most medical schools in Texas prioritize in-state applicants, which can make it especially competitive for out-of-state applicants.. So, how difficult is it to get accepted to a Texas medical school? Let’s review the data. Below are the average MCAT scores and GPAs, interview rates for in state and out of state applicants, acceptance rates, percent of entering class that is in state, and tuition for all medical schools in Texas. How can you increase your chances of getting accepted to a Texas medical school? Getting into medical school is tough, regardless of whether you are an in-state or out-of-state applicant. First, you need to determine whether your GPA and MCAT score is competitive. If your numbers are slightly below averages for accepted students, you need to make sure that your personal statement reflects your passion for medicine while highlighting your distinctive qualities and experiences. You should also take advantage of the two additional TMDSAS essays by emphasizing different aspects of your background, values and ideals than you did in your personal statement. If you are an out-of-state applicant applying to Texas medical schools, you absolutely need to have a competitive application overall. Medical schools with secondary essays will offer another opportunity to set yourself apart from other applicants. Remember, assuming your MCAT and GPA meet medical school cut off screening thresholds, your written application as a whole must be compelling and intriguing so the admissions committee reviewer is inspired to invite you for an interview!